Elon Musk wanted to do something different and advanced, fuel up a used rocket booster, fire it off, and then recover it for yet another launch. This time he did it. SpaceX, Musk's rocket company, launched one of its 229-foot-tall Falcon 9 rockets at 6:27 p.m. on March 30. This is a two-stage rocket and purpose of sending this rocket is to deliver a telecommunication satellite into orbit. Musk said during a live broadcast of the launch: "It's an amazing day for space as a whole, for the space industry,"
The one used on Thursday had previously launched and landed itself on April 8, 2016. Today that booster again detached and fell back to Earth, and safely landed on a drone ship in the Atlantic Ocean. This is the first time when any part of a viable, liquid-fueled rocket has been successfully convalesced, recycled, and recovered again. They targeted to get a satellite called SES-10 into orbit more than 22,000 miles above Earth. The reason behind the launch was to cover Central America and South America with internet and television coverage. But all eyes were on the first-stage booster. Boosters usually are very expensive and cost tens of millions of dollars to build but always burn up, sink into the ocean after helping to deliver a payload into orbit. Falcon 9 launches: Now 30% off? Not so for the bottom halves of most 229-foot-tall Falcon 9 rockets. 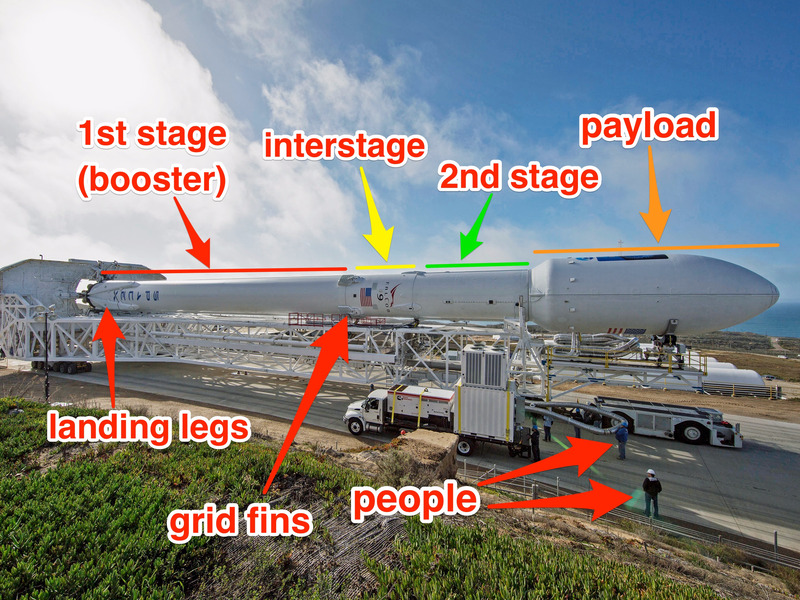 Those boosters can touch down on land, Until SpaceX has not yet re-launched one to prove that its scheme works. Such a discount on Falcon 9 would save companies more than $18 million per launch, although the Falcon 9 is not that much expensive as compare to others orbit-capable rocket system in the world. He told: "Wherever we can change the industry equation, we will do it. We were waving our hands to be the first, we are not risk-averse, and otherwise we would not be launching satellites." Musk was delighted by the rocket booster's landing at the center of a drone ship, said: "We just had an incredible day today, right in the bullseye."